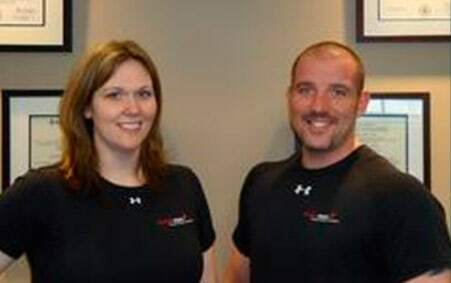 Founded in May of 2013, Performax Physical Therapy and Wellness is owned and operated by brother and sister duo Armand Diesso and Jessica M. Torres. Both therapists are graduates of Daemen College and have a combined 31 years of experience in physical therapy. If you’re looking for a friendly, caring, relaxed environment with an attentive, knowledgeable staff, then Performax is the place for you. Armand Diesso has been practicing physical therapy on Long Island for 20 years. Throughout the years, Armand has treated a wide variety of injuries and has become well versed in various forms of rehabilitation. Armand continues to further his education and learns new techniques by attending workshops and seminars each year. His passion for strength training and healthy living is expressed through his work. 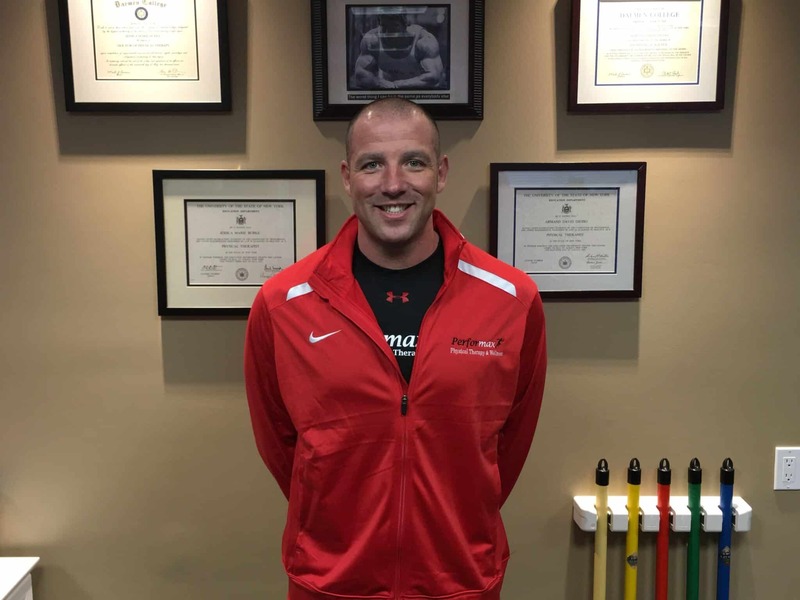 Not only is this therapist dedicated to getting his patients stronger and healthier by treating their existing injuries, but his goal is to ultimately provide every patient with the knowledge to prevent further injuries. JESSICA M. TORRES, P.T., D.P.T. 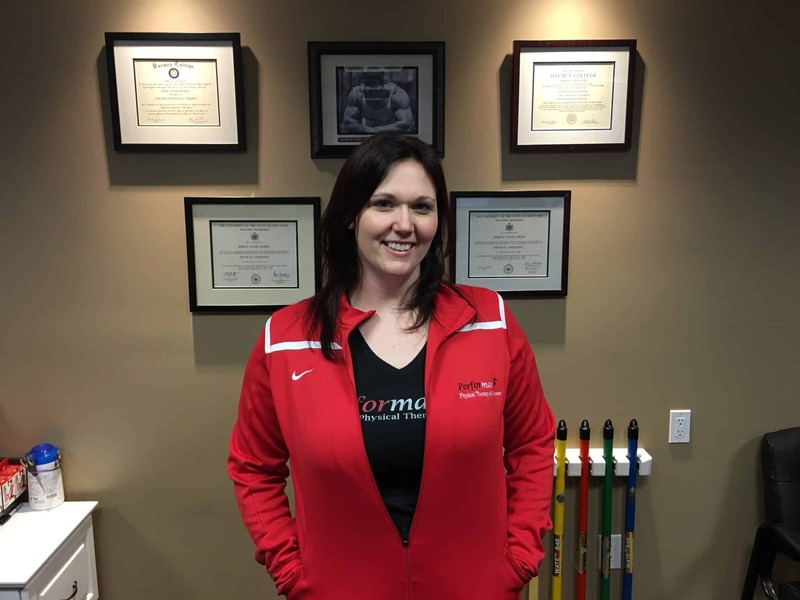 Jessica M. Torres has had her doctorate in physical therapy for over 10 years. As well as Armand, Jessica is a certified specialist in sports nutrition. Jessica is well experienced in treating orthopedic patients as well as geriatric rehabilitation. Jessica believes in offering individualized care for each of her patients and teaching them proper stretching and strengthening techniques which will ultimately make future injuries less likely to occur. DAVID J. SOLDANO, PT, DPT. David Soldano has his doctorate in physical therapy and has been practicing for 5 years. David’s highly experienced in treating orthopedic patients including the weekend warrior to the professional basketball player. 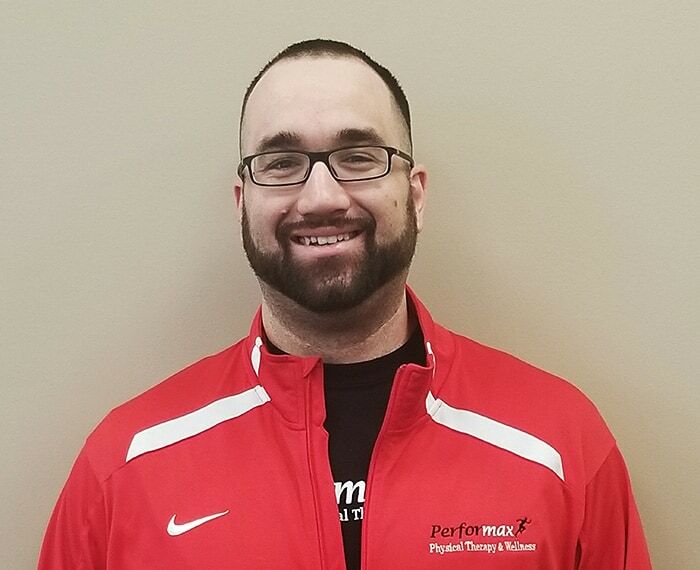 David believes in individualized programs to help optimize and maximize his patients’ rehab. He is caring and dedicated to his patients and works tirelessly to treat their current condition and to prevent future injuries.